Our Bay Area CPA firm provides customizable payroll processing solutions to all kinds of Bay Area area businesses. We offer a variety of packages designed to meet your individual needs. 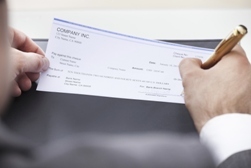 Chahal & Associates, Inc. can deliver detailed payroll reports, file your quarterly tax forms and take care of all your worker's compensation and unemployment claims. Outsourcing payroll to Chahal & Associates, Inc. not only saves you time, but it eliminates the expense of hiring another full-time employee just to handle your payroll. In addition, you’ll have the confidence of knowing your payroll is being processed by a reputable Bay Area CPA firm that offers friendly, personalized service. And we stay on top of the ever-changing tax laws so you are always in compliance with current regulations. 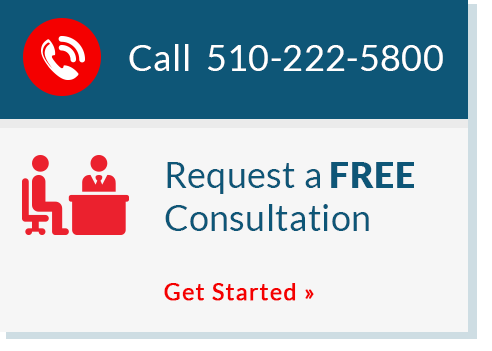 Contact Navjeet Chahal at 510-222-5800 today to discuss your specific payroll needs or request a free initial consultation through our website.